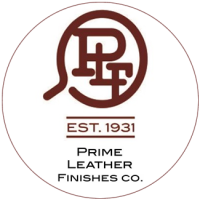 Prime Leather Finishes began manufacturing leather finishes in Milwaukee, WI in 1931. Since then we have evolved into one of America’s largest producers of innovative products for tanners, shoe manufacturers and leather goods manufacturers. We also work in strategic alliance with 3M Corporation to manufacture OEM and Aftercare Protective Performance Products for footwear. 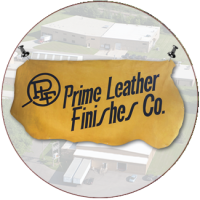 Today we manufacture 100% of our coatings in Pewaukee, WI, and we service customers globally from our USA Headquarters. Providing over 80 years of experience in the formulation of custom colors and finish materials for various substrates. 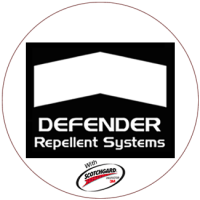 Providing superior water, oil, and stain repellency for Leather Suede, Nubuck, Fabric or ANY absorptive substrate. Creating branded consumer-care product strategies for footwear, leather goods, and other leather accessories. 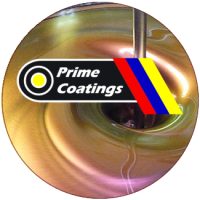 Creating a complete spectrum of finishes that include: Waterborne, Solvent borne, and UV-Cured acrylic-urethane Coatings. 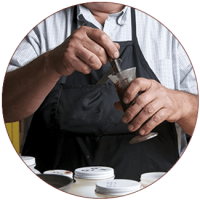 Manufacturing the largest variety of Wax Emulsion Compounds in the US for leather manufacturers.